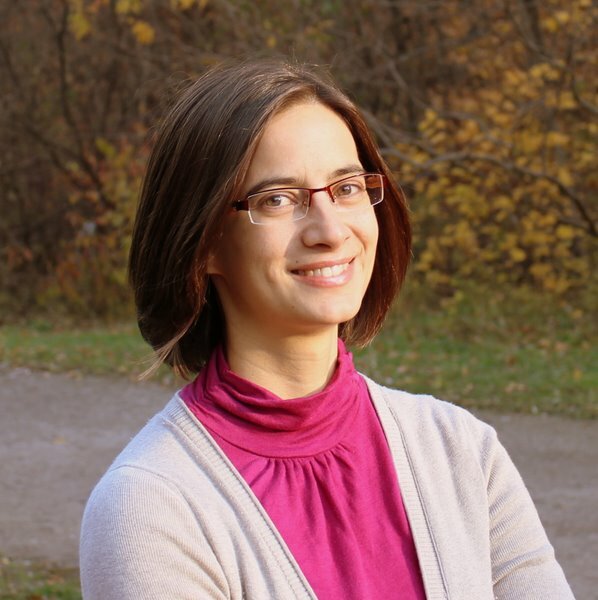 Angela Demke Brown is an Associate Professor and the Associate Chair for Graduate Studies in the Department of Computer Science at the University of Toronto. Following a B.Sc. from York University, she received her M.Sc. from the University of Toronto and her PhD (in 2005) from Carnegie Mellon University, both under the supervision of Todd Mowry. Her thesis work on compiler-based memory management for out-of-core applications received the Carnegie Mellon Doctoral Dissertation Award and was nominated for the ACM Doctoral Dissertation Award. Her research interests span the intersection of programming languages and operating systems, with a focus on applying high-level static or dynamic analysis tools to improve the performance and reliability of low-level systems software. In 2008 she received a teaching award from the Computer Science Students Union. Dr. Brown was an IBM Faculty Fellow and Visiting Scientist from 2004 to 2007; in 2005 her research group received the IBM Centre for Advanced Studies “Team of the Year” award. She has previously held a NetApp Faculty Fellowship, and was a Visiting Researcher at Microsoft Research in Cambridge, UK in 2015-16. Dr. Brown is currently a member of the USENIX Board of Directors, and an Associate Editor for ACM Transactions on Computer Systems. She is also a member of ACM, IEEE and USENIX.